This will begin a Myer-Briggs series on Decision Making. Over three blog posts we’ll look at the Perceiving Function (how people take in information), the Judging Function (how people make sense of what they perceive) and finally the Decision-Making Process. In this post, we’ll look at the Perceiving function followed by a Judging blog and finally a Decision Process blog. How do we perceive the world around us? For many years, Myers-Briggs called this your Attending function, what do you pay attention to? 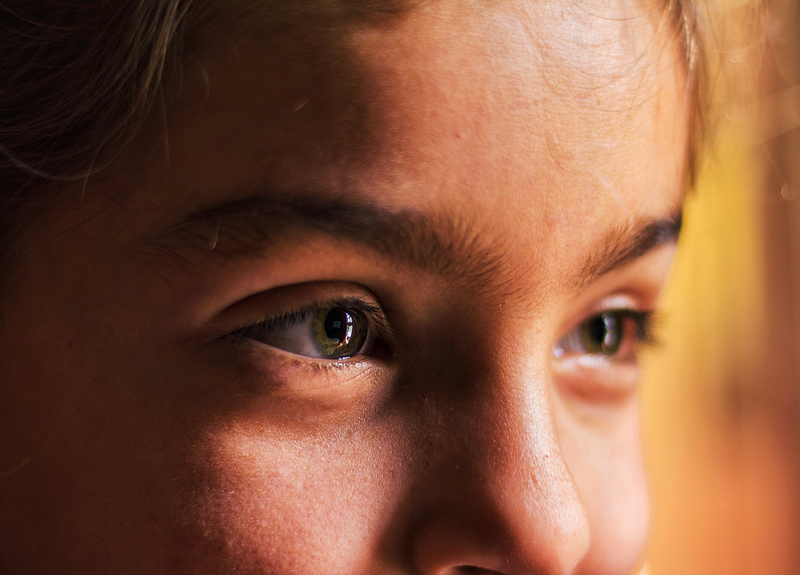 The two descriptors associated with our Perceiving function are Sensing and iNtuition. S vs N. That’s not a type in the word intuition. Myers-Briggs had already used the capital I to indicate Introversion (other blogs) so they used the capital N to signify intuition. The sensing function is focused on things we can notice with our five senses. Because of this, “Sensors” are focused on facts, details, the present and the practical. Things that we can see and know now. Those who are intuition based seem to think and notice things like concepts, patterns, future, imaginative. Things that we can deduct or speculate about the future. Both perceiving functions are valid, useful and necessary. I’m always emphasizing balance when I conduct Myers-Briggs sessions. Balance, balance, balance. It’s best when we can depend on and blend both functions. We’ll get into trouble relying too much on one or the other. Therefore I like to use Myers-Briggs with teams. It’ easier for a team to balance functions when we have a mixture of both types on the team. I first experienced this function even before I knew of the Myers-Briggs framework. I have a preference for iNtuition and years ago I was working for a boss who had a clear preference for Sensing. He asked me a question that had great consequences for our business and I quickly answered him from my conceptual view of the world. He said to me, “You shouldn’t make important decisions like that so flippantly!” I didn’t feel it was flippant but he insisted that I spend time creating a business plan to support my flippant answer. Three weeks later I was back with my completed spreadsheet business plan and the answer was still the same. At that point I was curious. Didn’t he know the answer three weeks ago? Didn’t he at least have a hunch? He said, Yes, he figured the answer was likely to go that way but he was not willing to make the decision until he could see the numbers. This was an important revelation to me (later confirmed by Myers-Briggs). Sensing types are no less intuitive than iNtuitive types. He figured the answer would likely go that way. But, they won’t make decisions without the details and facts. iNtuitive types pay no less attention to the details (I’m very good at spreadsheet development and analysis) but they’re willing to make decisions based on that intuition without confirming the details. 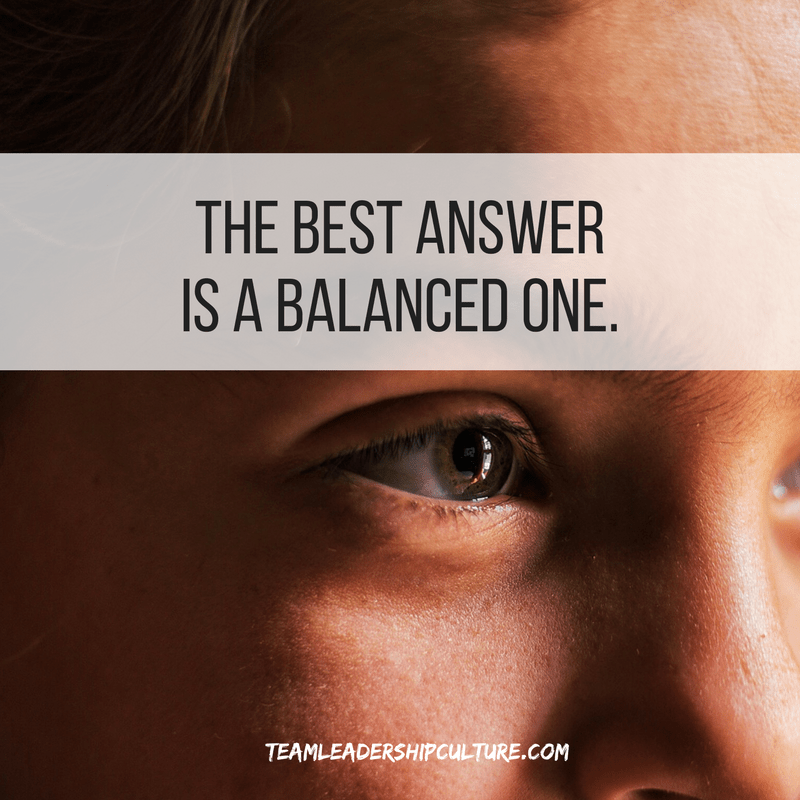 The best answer is a balanced one. Weigh and compare the sensing attention to detail with the intuitive attention to the concept. It often takes a partnership or team to do this well. What’s the point of your point of view?